Choosing a tablecloth in a colour that matches your existing décor is always going to look stylish. However, if you’re feeling a little braver you could choose a contrasting colour for an even more eye-catching look. 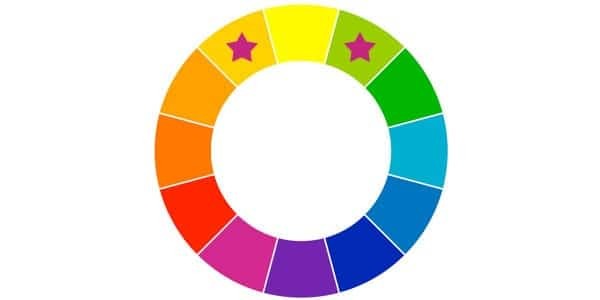 A colour wheel can be a helpful tool for home decorating. There are three ways you can use it to choose a wipe clean tablecloth that will look great against the main colour of your kitchen. Identify the main colour of your kitchen on the colour wheel then look at the colour that’s directly opposite. Choosing a PVC or oilcloth tablecloth in the opposite colour will work well. Identify the main colour of your kitchen on the colour wheel. Look at the colour that’s directly opposite. Now choose the colours that sit next to the opposite colour. These colours should also work with your main kitchen colour, giving a more subtle look. 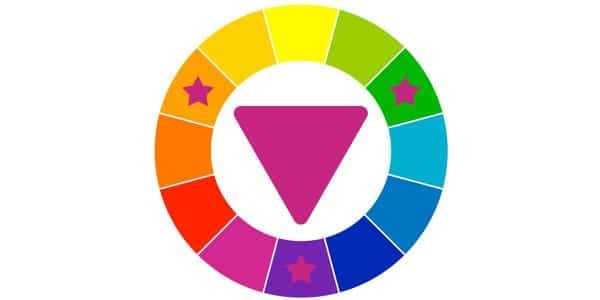 Again, identify the main colour of your kitchen on the colour wheel. Then draw an equilateral triangle within the wheel. Choosing a wipeable tablecloth in one of the colours touched by the three angles should also work for your kitchen. What’s important is that the tones are complimentary – so if you’ve got a pastel kitchen, choose a pastel contrasting shade. If you’ve got a bright kitchen choose a bright shade and so on. Don’t forget, you can use our website to view PVC tablecloth and oilcloth tablecloth designs in specific colours. When you view the range you simply click on the colour choice on the left hand side of the page. This makes it really easy to find what you’re looking for. For more information or for help in choosing a wipe clean tablecloth, please get in touch.